Dept. 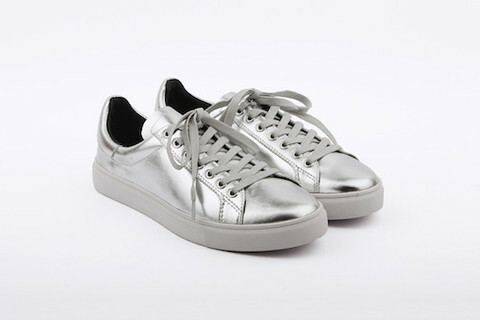 of Finery: New Metallic Sneakers have arrived! We’ve been inundated with lots of new stock these past couple of weeks, and the newest addition to the family is ‘Dept. 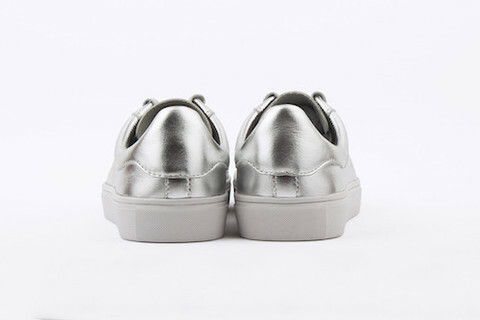 of Finery’- an Australian Women’s Shoe label. 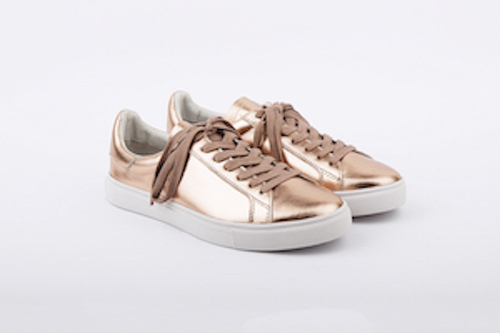 Instore now are the these two new sneakers available in rose gold metallic and silver metallic leather. 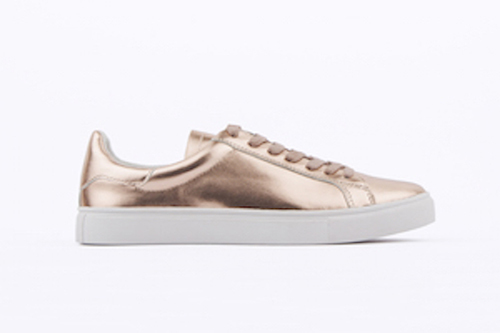 Fully leather lined, with an extra soft leather insole and gold eyelet detailing – the ‘Dixie’ is a comfortable every day shoe, with a great sports luxe finish. Made590 in Latest Issue of frankie!